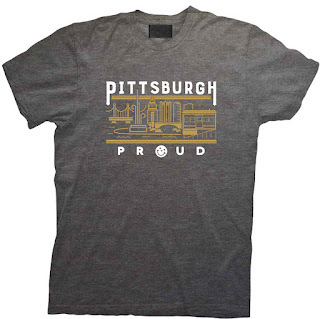 I live in Somerset PA and the Pittsburgh Pride T-shirt is no sold at our Eat n Park. Can I order it online? Hi Dale! Thanks for your comment! Unfortunately, they are not available online at this time.